Results from primary elections in Hawaii show Democratic Gov. 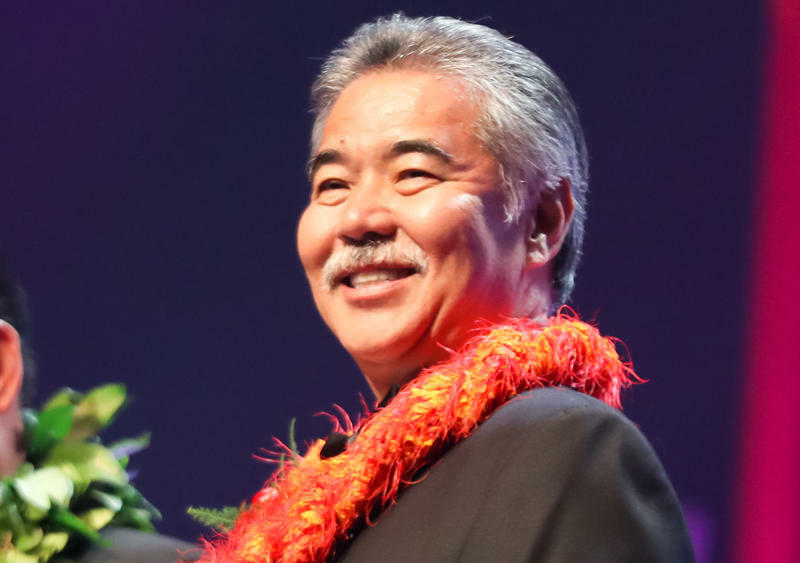 David Ige likely holding onto his job after a challenge from Rep. Colleen Hanabusa, who currently represents Hawaii's 1st Congressional District. In other high-profile contests, former congressman Ed Case appeared to be headed back to Washington to represent Hawaii's 1st Congressional District, while Rep. Tulsi Gabbard easily won re-election in the party nomination to represent Hawaii's 2nd Congressional District. 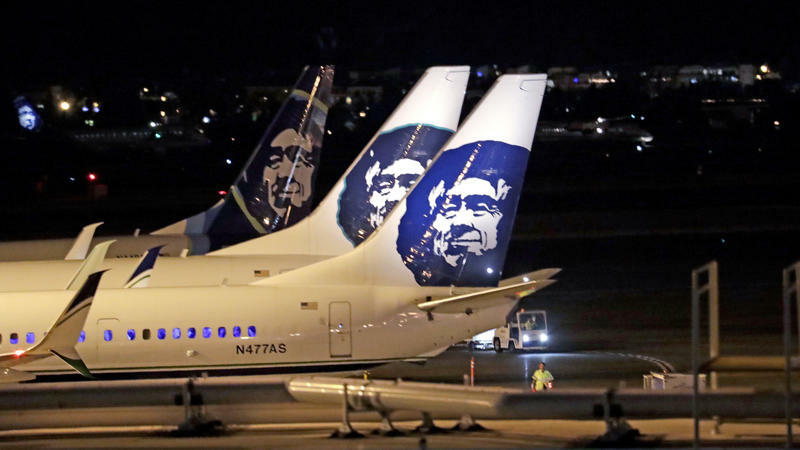 The man who stole a plane with no one else on board from the Seattle-Tacoma International Airport late Friday has been identified as Richard Russell, 29, according to two unnamed law enforcement sources. He flew the plane for about an hour before crashing into a forest on a nearby island. Russell was a resident of Pierce County, Wash., and "acted alone," the Pierce County Sheriff's Department tweeted, describing him as "suicidal." Kansas Secretary of State Kris Kobach, who leads Kansas Gov. Jeff Colyer by a razor-thin initial vote tally in the Republican primary race for governor, said Thursday night that he would recuse himself from the vote-counting process. 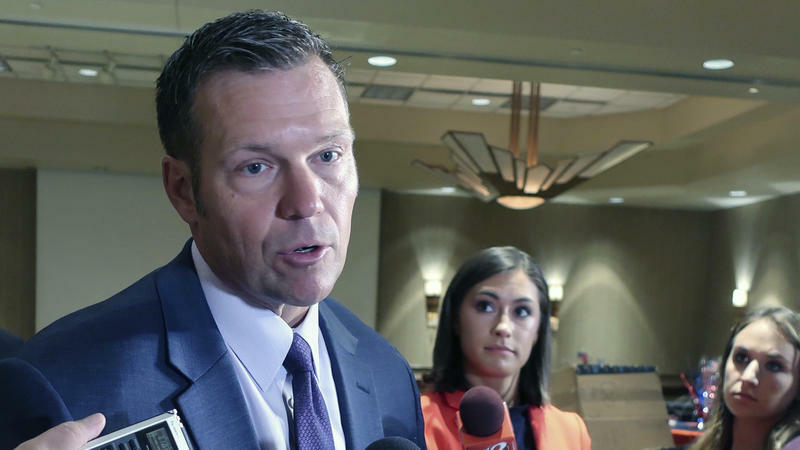 Kobach told CNN Thursday night that he would be "happy to recuse" himself and would make a formal announcement Friday. As of Thursday night Kobach leads Colyer by 121 votes, out of about 311,000 ballots cast in Tuesday's Republican gubernatorial primary, according to an Associated Press count. Three Czech service members with NATO's Resolute Support mission were killed Sunday in eastern Afghanistan by a suicide bomber, the U.S. military and Czech authorities said. In addition, one American service member and two Afghan soldiers were injured. They were on foot patrol with Afghan forces, according to NATO. 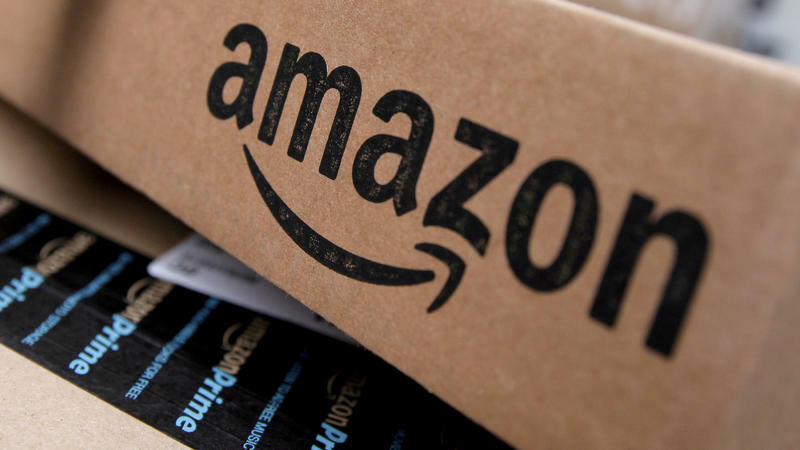 Amazon says it removed several items of racist propaganda from its store in response to questions from a Democratic lawmaker — though white supremacist literature and other propaganda items remain widely available on the site. After criticism from advocacy groups and Minnesota Democratic Rep. Keith Ellison about the availability of Nazi-themed toys and baby onesies with pictures of burning crosses on Amazon's website, the company said this week that it had removed several items and banned sellers who had violated its policies. 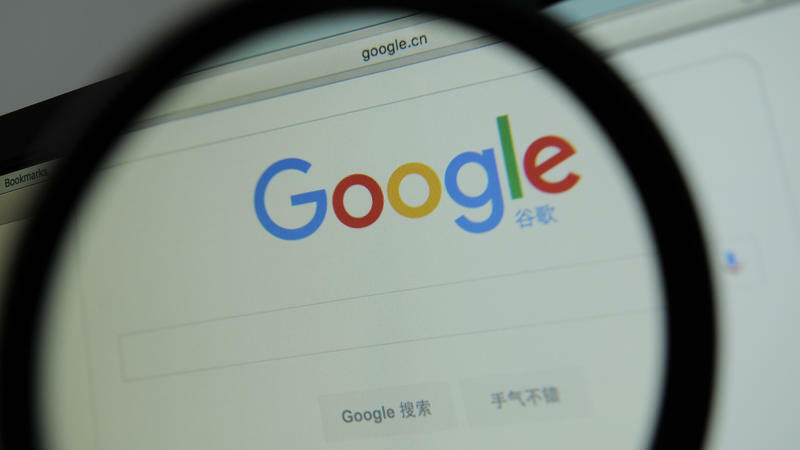 Google is testing a mobile version of its search engine that will adhere to the Chinese government's censorship demands, including the blocking of certain websites and search terms, according to multiple reports. China's government goes to great lengths to control its citizens' access to information on the Internet, creating what's been dubbed the "Great Firewall." 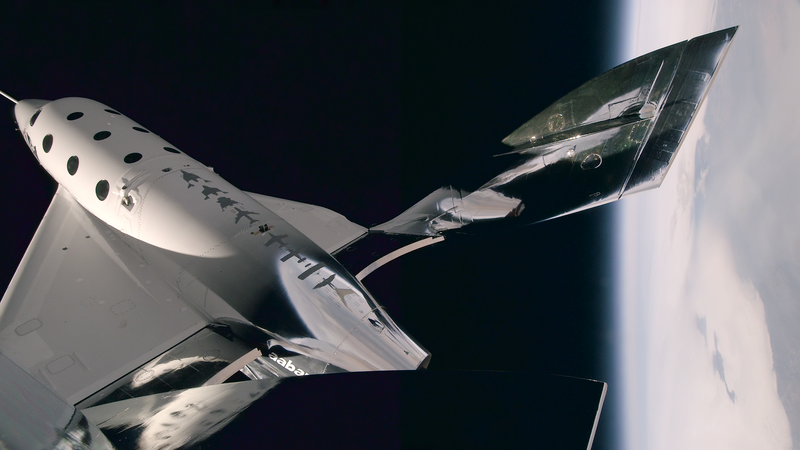 Pilots with billionaire Richard Branson's Virgin Galactic company climbed to 170,800 feet — about 32.3 miles — and reached 2.47 times the speed of sound Thursday in the third successful rocket-powered flight of the company's newest spacecraft. 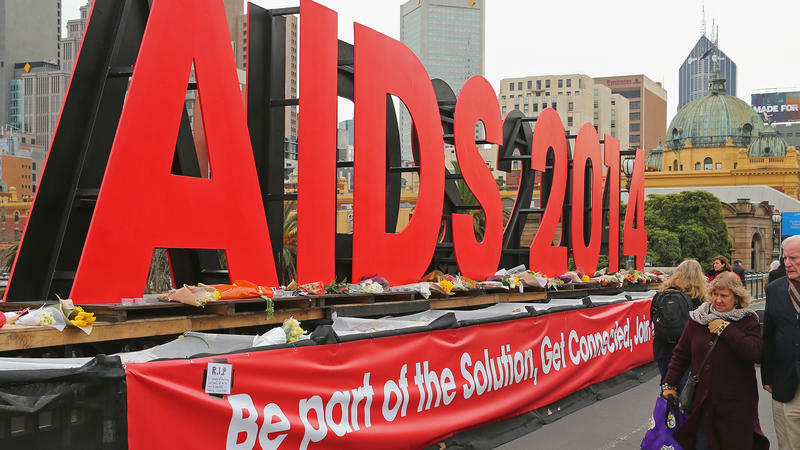 Just over four years ago, on July 17, 2014, six delegates on their way to the International AIDS Conference died in the shoot-down of Malaysia Airlines Flight 17 over eastern Ukraine. The delegates were among the 298 people killed hours after their flight took off from Amsterdam. International investigations concluded that the missile that downed the jet originated with the Russian military, which has denied involvement. 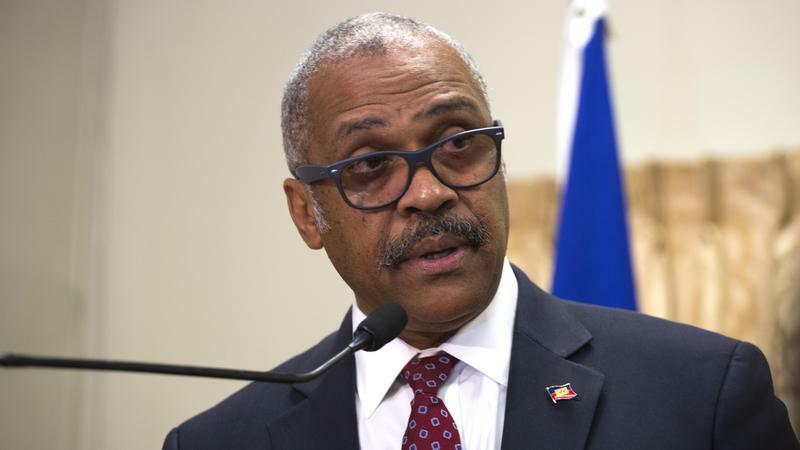 Haiti's Prime Minister Jack Guy Lafontant resigned Saturday after days of riots sparked by a plan to raise prices on fuel. Haitian President President Jovenel Moïse said on Twitter that he had accepted Lafontant's resignation as well as members of his cabinet. Moïse said he would work to choose a new prime minister. 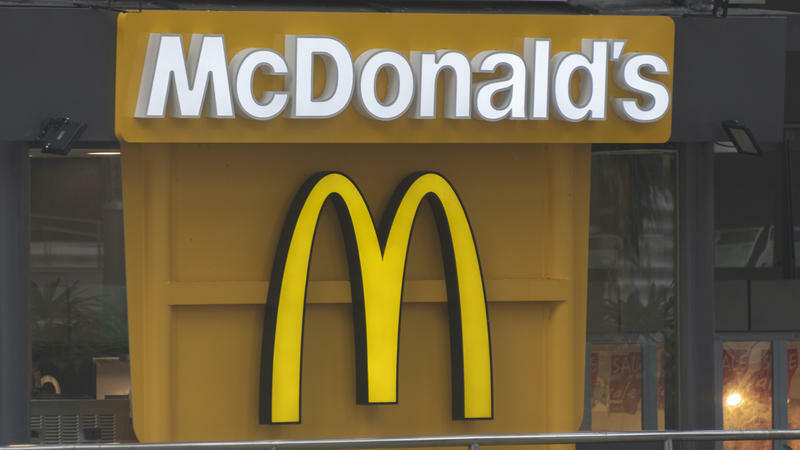 Health officials are investigating an outbreak of intestinal illness that has sickened dozens and is "likely linked" to salads at McDonald's. 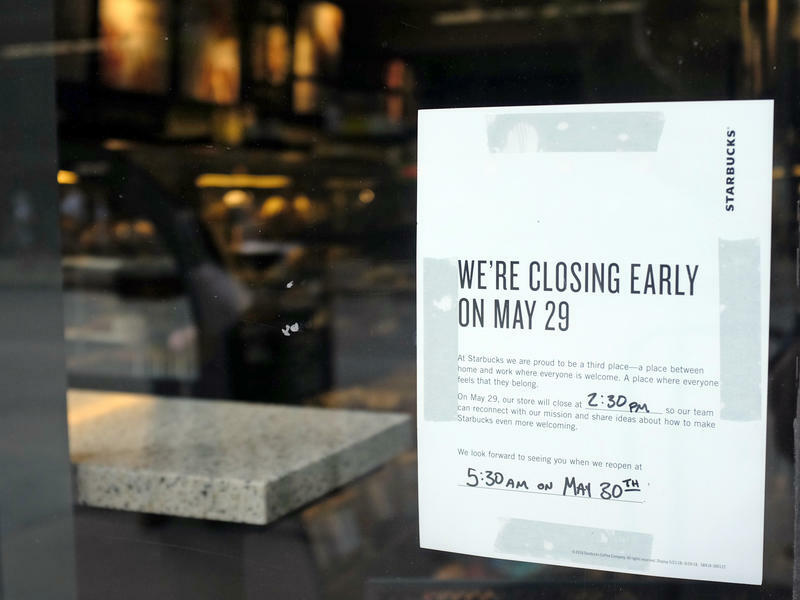 McDonald's said Friday it's voluntarily pulling salads from about 3,000 locations in 14 states, primarily in the Midwest, until it can switch to a different lettuce supplier. 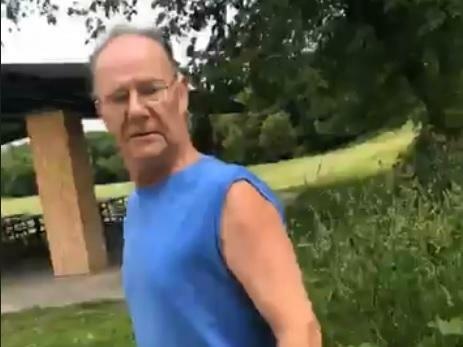 Editor's note: The embedded video contains language some may find offensive. 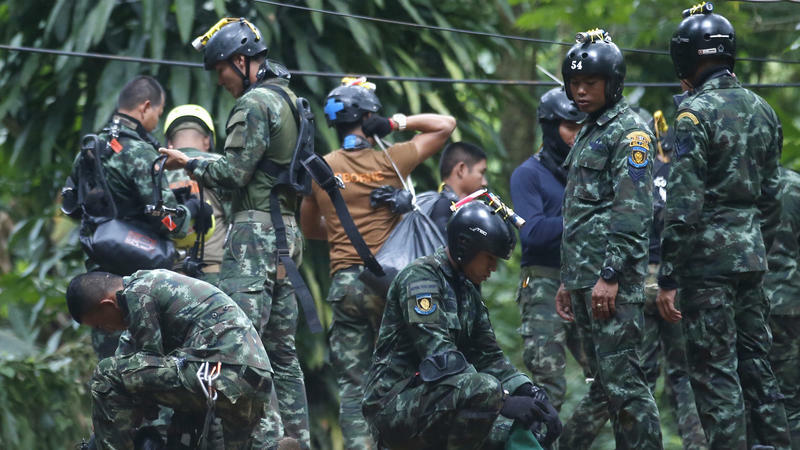 Four members of the trapped soccer team have been rescued from the flooded cave in Thailand where they had been trapped for more than two weeks, according to Thai Navy SEALS. It's part of an effort to evacuate the 12 boys from the team along with their coach, in a rescue that has captured the world's attention, with reporters flocking to the scene and foreign divers arriving to assist. A former diver with an elite Thai navy unit has died while taking part in operations to rescue 12 boys and their soccer coach who have been trapped in a flooded cave in Thailand. 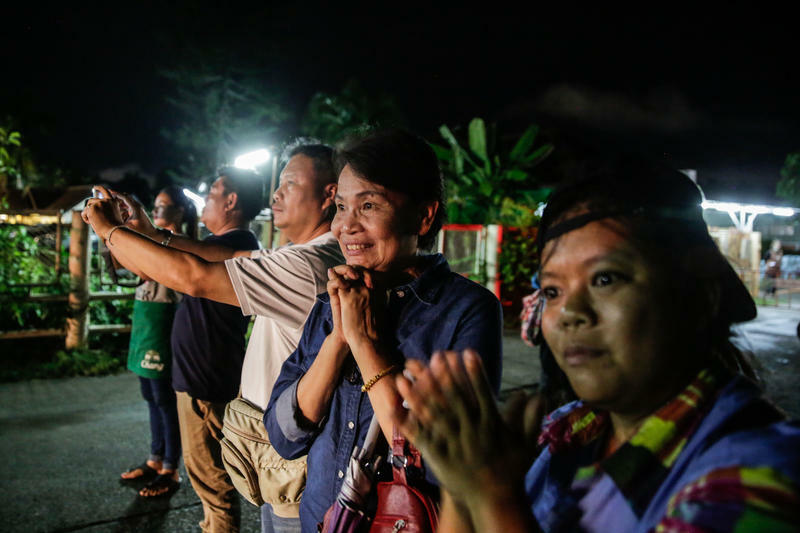 Saman Kunan was returning from an overnight mission placing oxygen canisters when he lost consciousness and died Friday morning, Thai navy SEAL commander Rear Adm. Arpakorn Yookongkaew told reporters Friday. Saman was helping with the rescue mission as a volunteer. 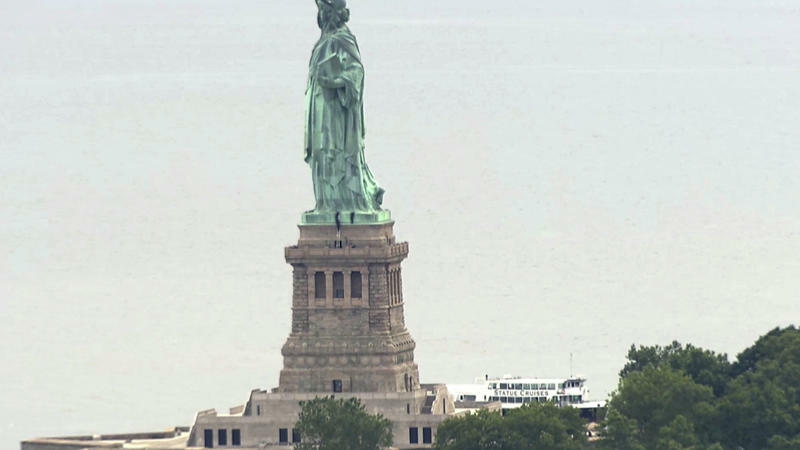 Activists in two separate protests against the Trump administration's immigration policies were arrested at the Statue of Liberty on Wednesday — one group unfurling a banner calling for the abolition of U.S. Immigration and Customs Enforcement, while in another act of defiance, a woman climbed the statue's base to protest immigrant family separations. 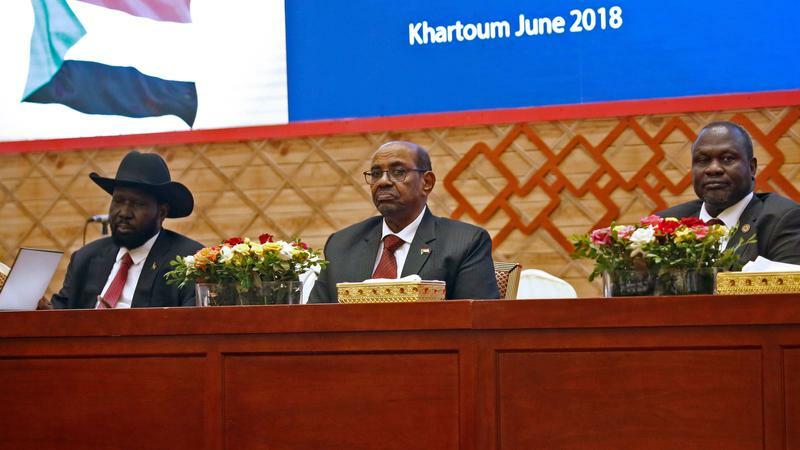 The president of South Sudan and his former vice president, who now leads the country's largest rebel group, announced a permanent cease-fire Wednesday following talks in Sudan's capital. In the latest of many unsuccessful attempts to stem more than four years of bloodshed in South Sudan's civil war, President Salva Kiir and rebel leader Riek Machar's signed agreement is set to take effect on Saturday. The two leaders met in person for the first time in two years beginning last week during talks in Ethiopia. Decades before the Pulse nightclub shooting in 2016 that claimed 49 lives, another deadly attack on LGBTQ Americans took place. 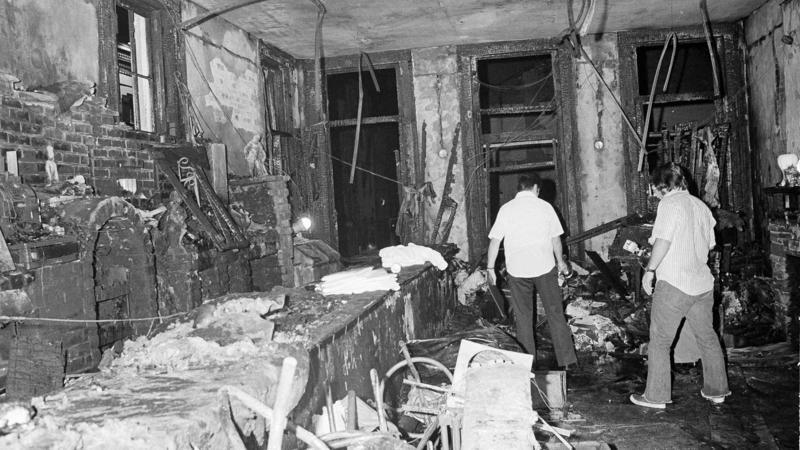 It was 45 years ago this Sunday that one of the worst attacks on the LGBTQ community left 32 people dead. 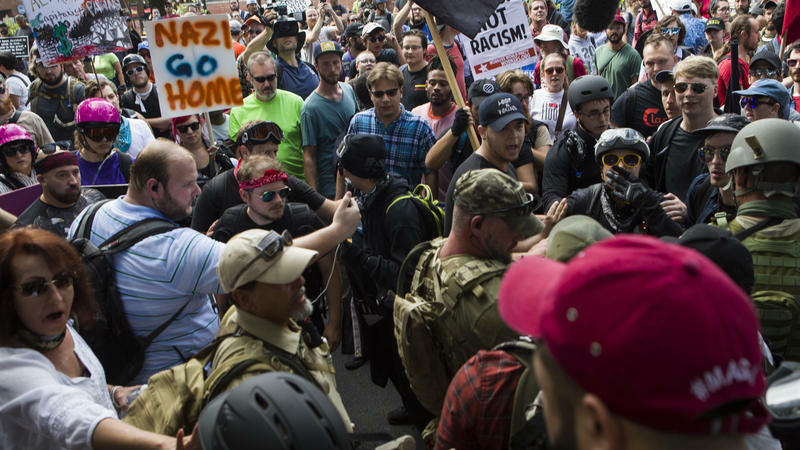 The National Park Service has approved an initial request for organizers to hold a second "Unite the Right" rally, this time across the street from the White House in August — one year after white supremacists gathered in Charlottesville, Va. This Sunday, we're celebrating fathers for a lot of reasons: for their support and love, their jokes, and most importantly, their lessons. 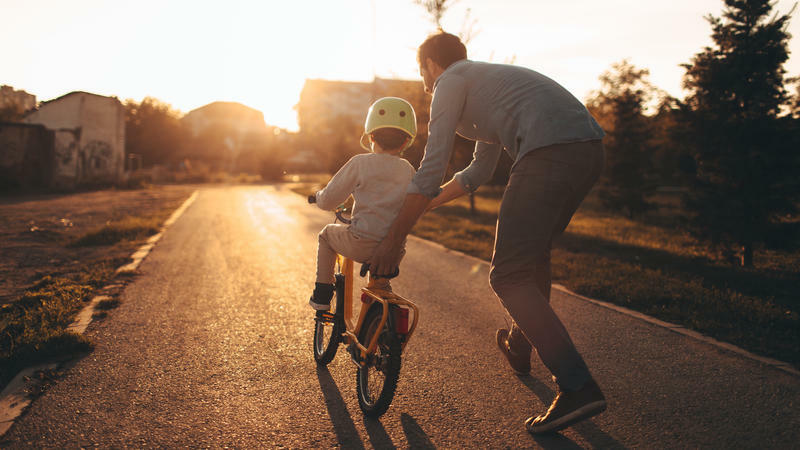 Weekend Edition asked listeners to tell us about some of the best lessons you got from your fathers. You gave us a lot. 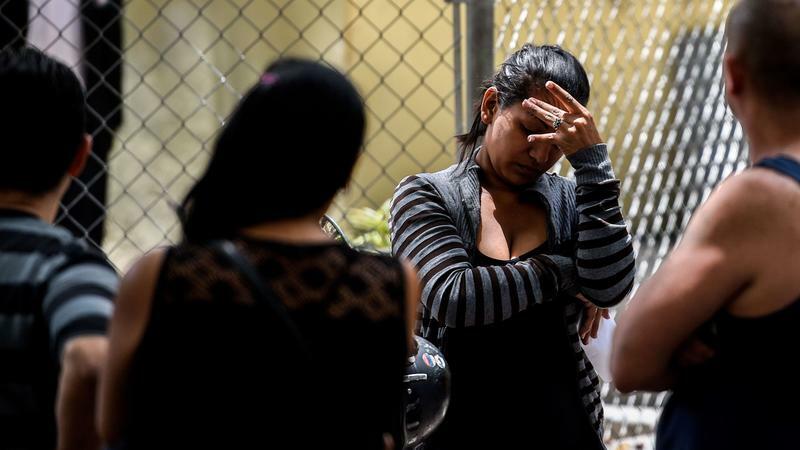 At least 17 people died in a stampede at a nightclub in Caracas, Venezuela early Saturday morning, Venezuela's interior minister said. More than 500 young people were inside the club when a tear gas canister went off, Interior Minister Nestor Reverol said on Twitter. He said eight minors were among the dead and at least five people were injured, three of whom were minors. 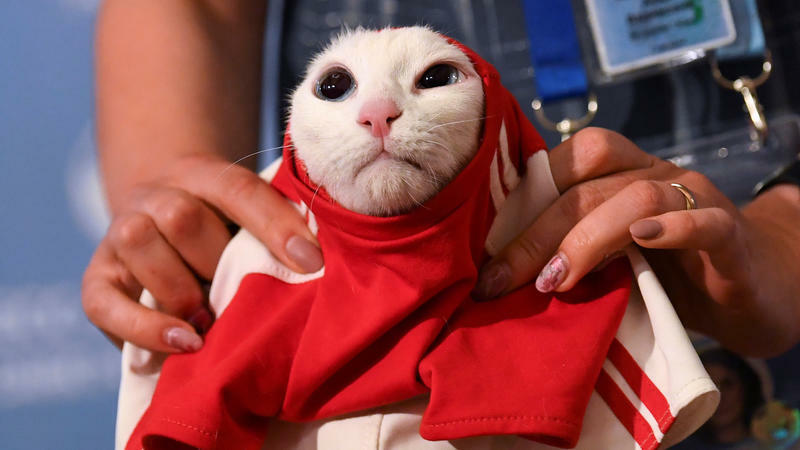 An "official oracle" has spoken — or eaten, technically — and predicted victory for Russia. In a victory for Amazon, the Seattle City Council voted to repeal a tax on the city's biggest businesses Tuesday, a measure designed to fund efforts to combat Seattle's large homeless population. 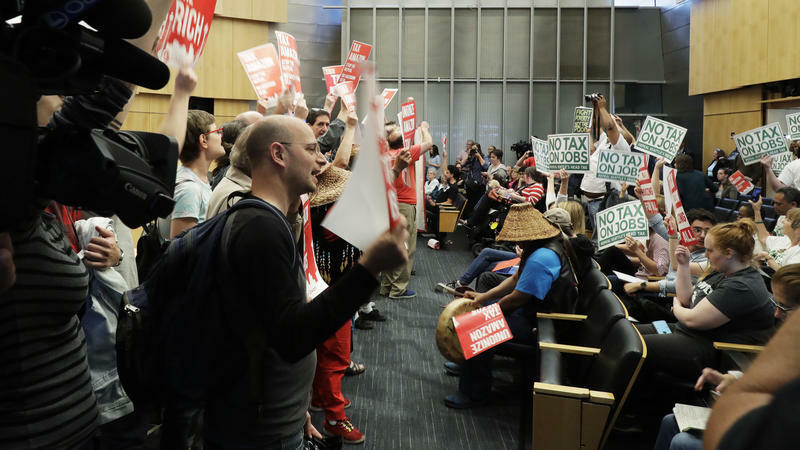 In a meeting punctured with shouting from activists, council members voted 7-2 to repeal the so-called "head tax," which would have raised about $47 million per year to fund affordable housing projects and to help the city's homeless population. 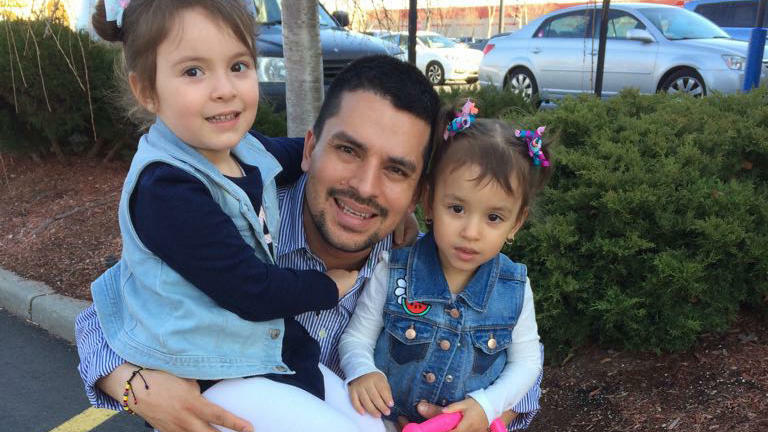 A federal judge in New York City has halted, for now, the deportation of a pizza delivery man at least until a hearing on July 20. Judge Alison J. Nathan of the U.S. District Court for the Southern District of New York ordered Saturday evening for the government to show why a temporary preliminary injunction should not be granted in the case of Pablo Villavicencio Calderon, an Ecuadorean immigrant, according to Villavicencio's lawyers. 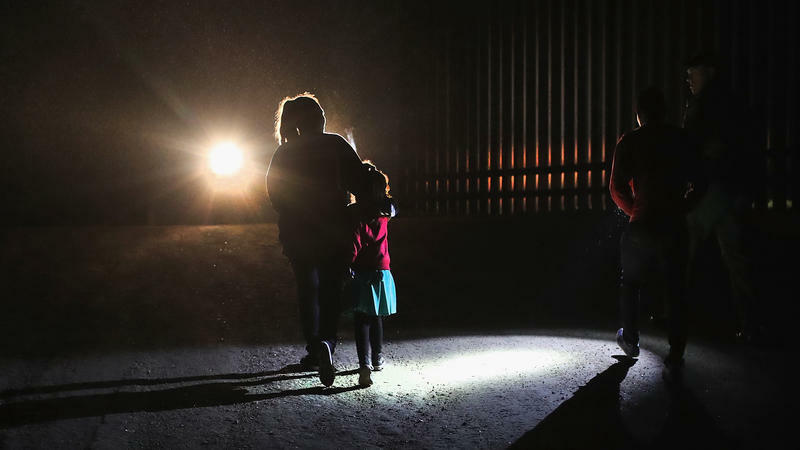 The Trump administration's policy of separating families who are detained after illegally crossing the Southern border has become a lightning rod for the White House's critics. Hundreds of children have already been separated from their parents since Attorney General Jeff Sessions announced the policy in May — though the practice has been going on for at least several months. U.S. Immigration and Customs Enforcement says it has acquired new space in federal prisons to house immigrant detainees — more than 1,600 beds. 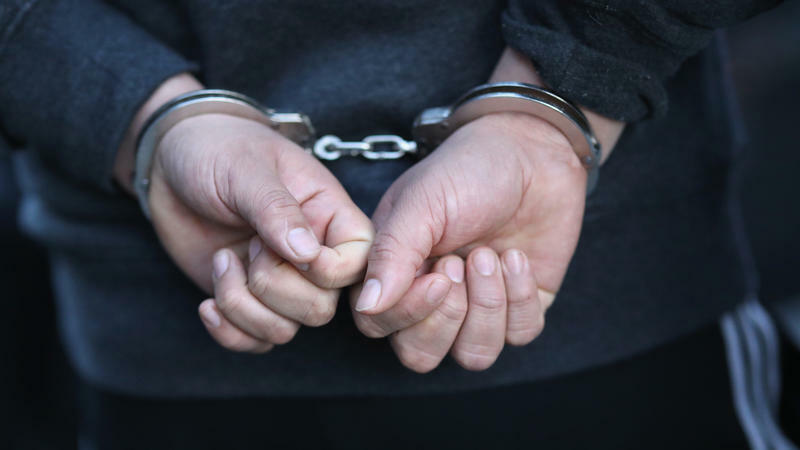 Because of a "current surge in illegal border crossings" and the Trump administration's "zero-tolerance policy," ICE entered into agreements with the Federal Bureau of Prisons (BOP), the agency said Thursday. 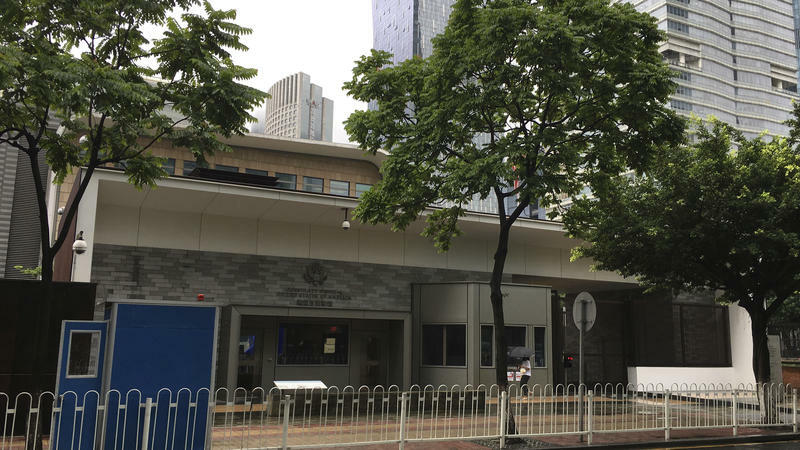 The U.S. State Department has sent "a number of individuals" from the U.S. Consulate in Guangzhou, China, back to the U.S. after screenings showed they may have been affected by mysterious health problems similar to what diplomats experienced in Cuba. 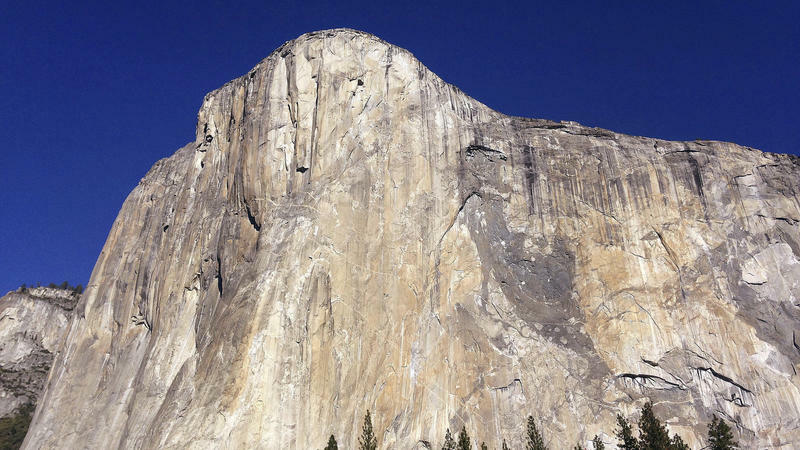 Two men climbing a granite rock wall known as El Capitan in Yosemite National Park fell to their deaths Saturday morning, the National Park Service said. The agency said Jason Wells, 46, of Boulder, Colo., and Tim Klien, 42, of Palmdale, Calif., fell from the Freeblast climbing route and did not survive the fall. Park rangers received calls at 8:15 Saturday morning and responded along with search and rescue staff. 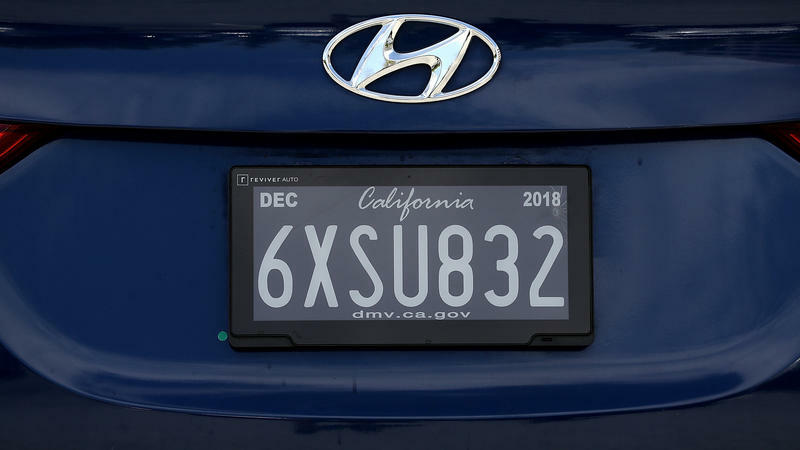 California is testing new digital license plates on vehicles — opening up new possibilities and raising new privacy concerns. 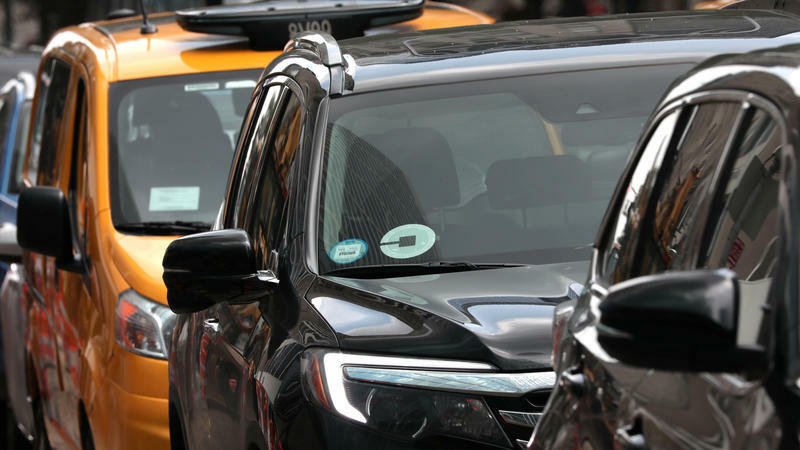 The digital plates use the same technology behind Amazon's Kindle e-book reader to display large letters and numbers, as any other license plate would. But the devices are also able to show ads and personal messages and send data about their locations. 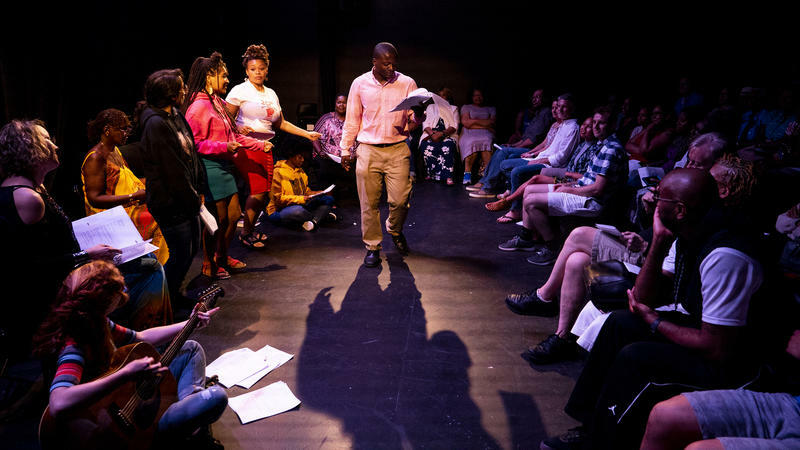 Since the arrests of two black men at a Philadelphia Starbucks in April, several more instances have been documented of mostly white people calling the police on people of color for various reasons, none involving breaking the law — like sleeping in a dorm's common room, shopping, leaving an Airbnb or golfing too slowly.